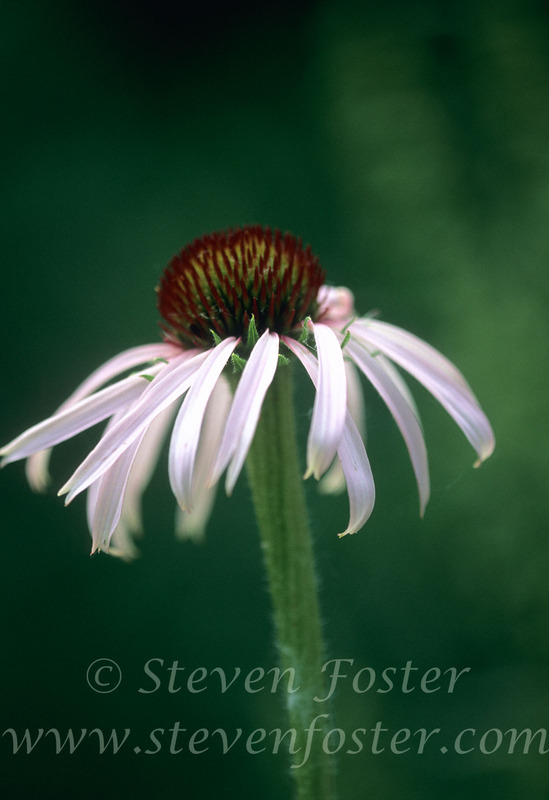 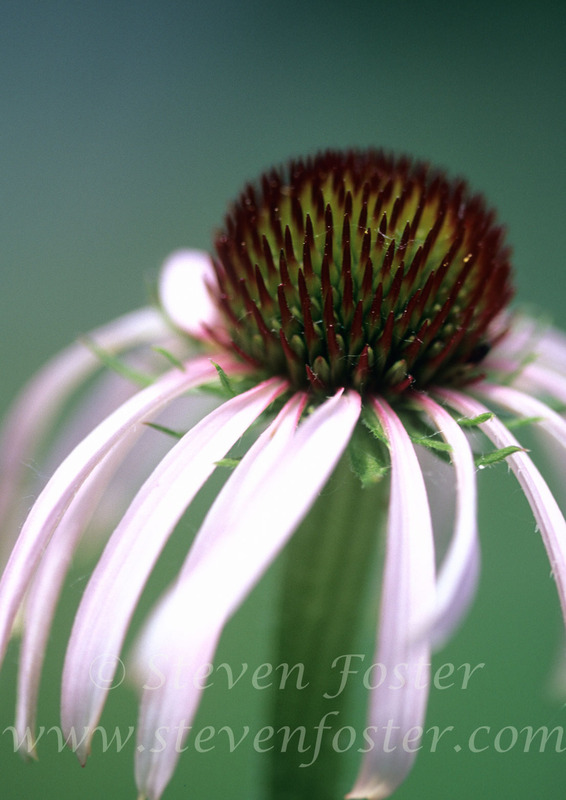 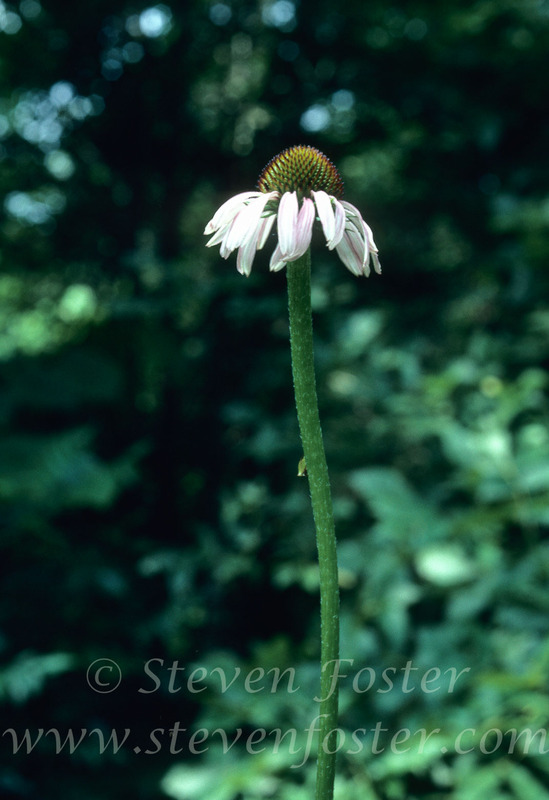 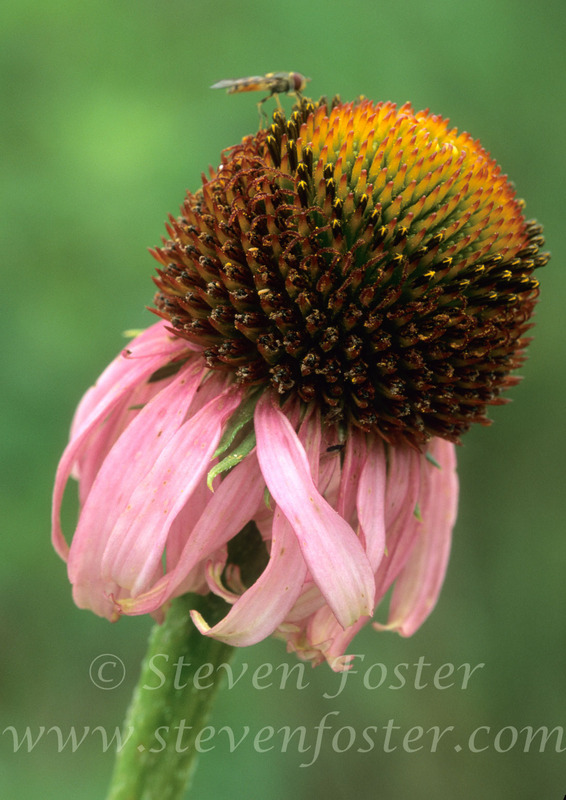 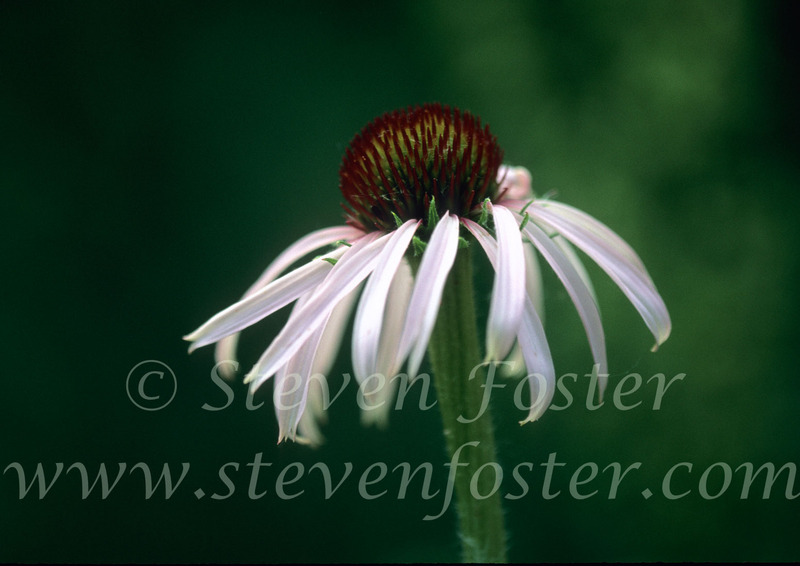 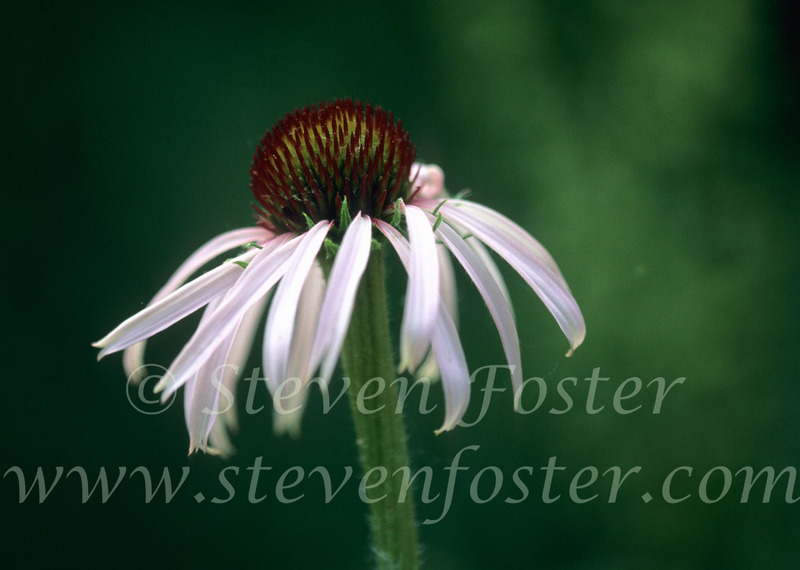 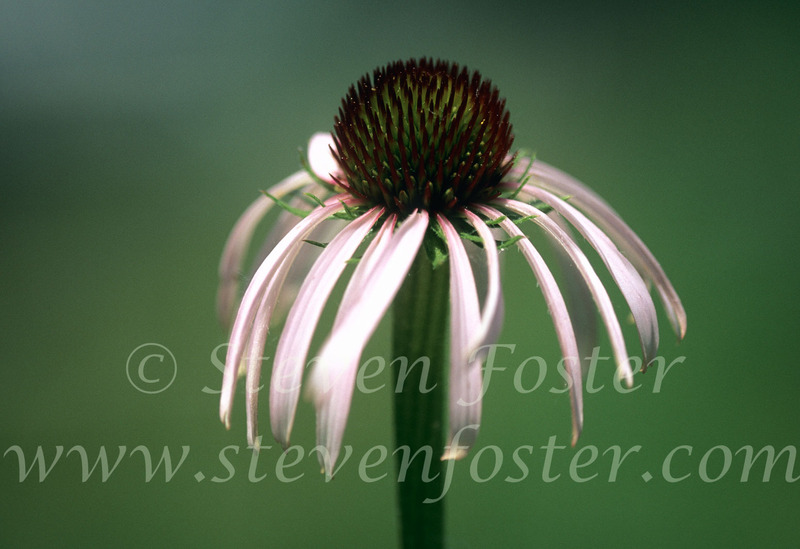 Echinacea atrorubens was first described and named by the famous British naturalist, Thomas Nuttall, in 1834. 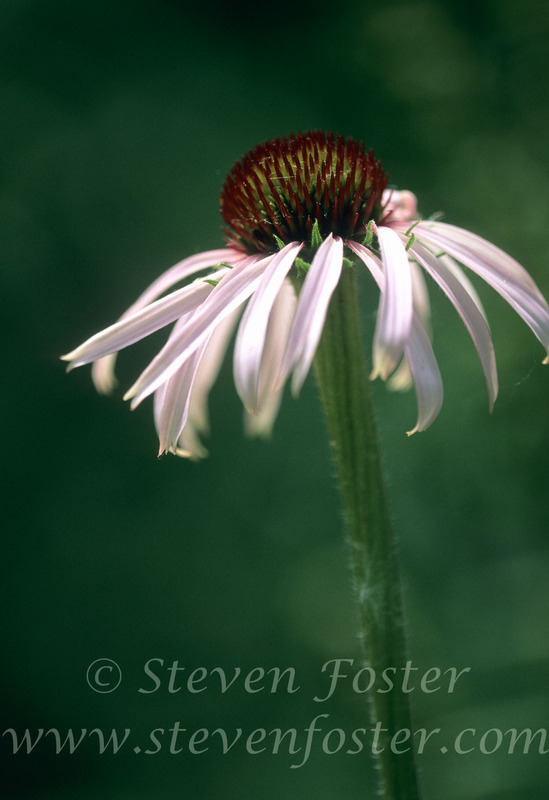 Nuttall transferred the species to Echinacea in 1841. 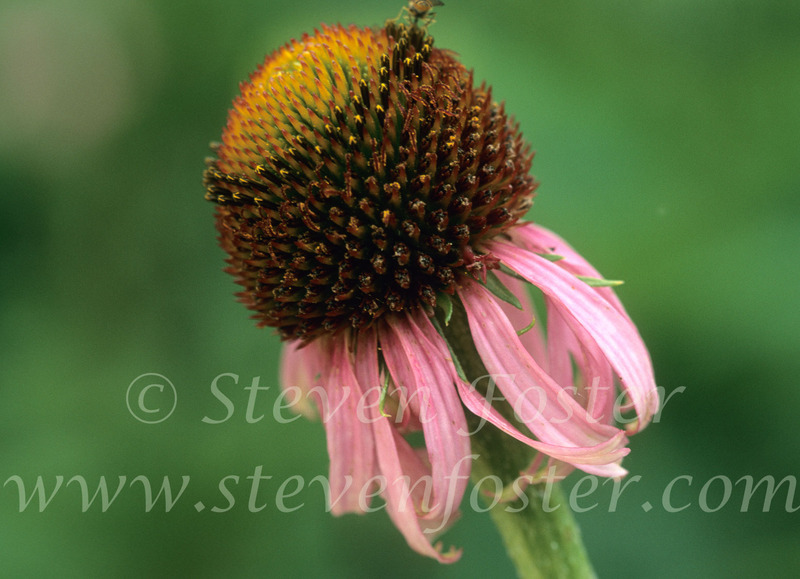 A rare endemic of the eastern edge of Oklahoma and Kansas, it has has been threatened in recent years from injudicious collecting. It grows on prairies in a very narrow range, from Houston, Texas to Ardmore, Oklahoma, north to the Topeka, Kansas area.